Join us as we celebrate the 2017 Harvest! 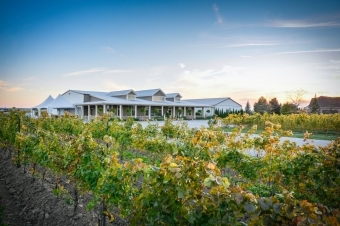 Niagara's Grape & Wine Festival will be happening throughout September. Join us while we celebrate our harvest! 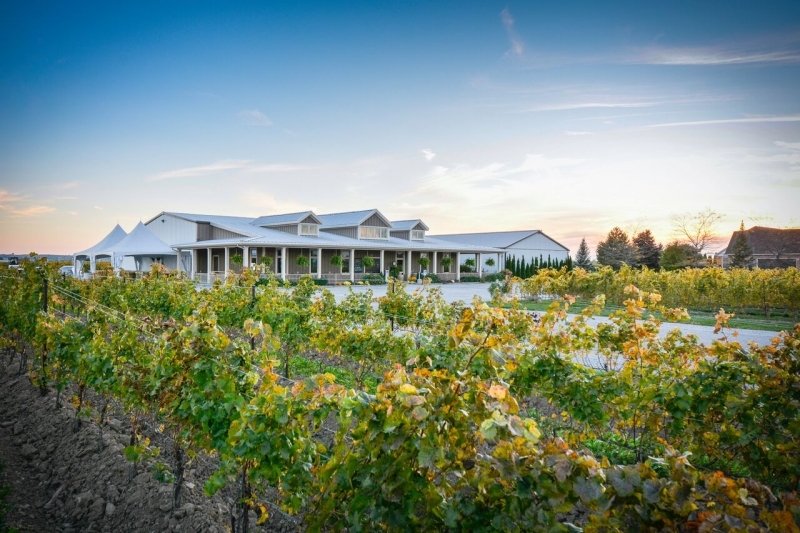 On September 16th, PondView will host our annual Harvest Party with Live Music, Bella Terra* Tastings, and Tours of PondView Winery. 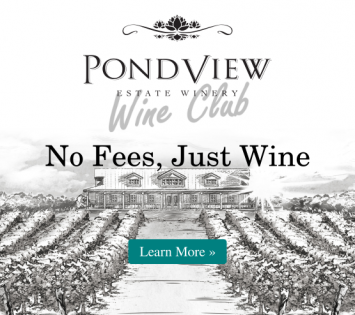 Relax on our patio with a glass of your favourite PondView wine, listening to live music! Our regular cheese and charcuterie boards will be available, and The Arepa Republic food truck will be on site for the day. Sandy Vine & the Midnights will be our entertainment for the day, and we're happy to announce that Toronto's famous Arepa Republic food truck will be on site serving delicious food all afternoon!